Visit Bounce Learning Kids by clicking on the links below the images. This is an interview with Christopher D. Morgan of Bounce Learning Kids with a special lineup of educational products for your regular, special needs, or English language classes. Enjoy! Q. You have a lot of products in your TpT store. How and why did you get into making education resources? A. I began making them for my own two children and it developed from there. I’ve always been a hands-on father and I wanted to be involved with my children’s education from the get-go. Right around the time I was using flashcards to teach them word sounds, I went online to find resources to help me. I quickly found the quality of what was out there wanting so I decided to build my own. Q. What was your very first resource? A. I wanted to teach the kids the difference between consonants and vowels. 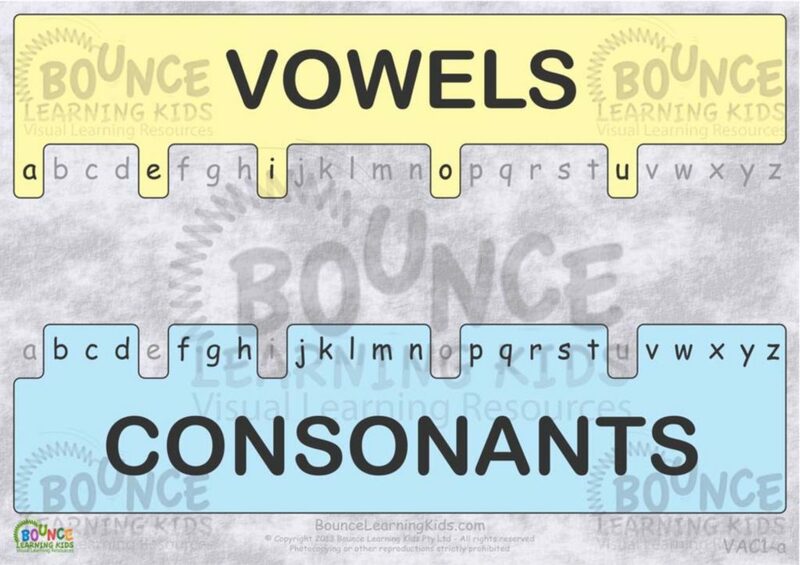 The problem was that at that age, the very words ‘consonant’ and ‘vowel’ are themselves difficult words for a small child, which I quickly discovered when I tried to explain this in words. With the kids sporting classic deer in the headlight stares, I decided to ‘show’ them instead of ‘tell’ them. I went to my graphics workstation and fiddled around until I came up with a comb design, which I thought would do the trick. It shows the alphabet twice, once with all the vowels enclosed in a block and once with all the consonants enclosed. The two blocks fit together like two combs. The idea was that it would visually convey the fact that a letter can either be a vowel or a it can be a consonant but not both. Q. Where did Bounce Learning Kids comes from? A. Because of the success of my vowels and consonants design, I was spurred on to make more resources. Over the next few months, I churned out lots more of them. Eventually, a parent from one of my kids’ playmates saw some of the resources and suggested I share them so that other parents could benefit from them. I thought nothing of it but quickly found my designs were being well-received. I got so many positive comments, which of course only spurred me on more. Before I knew it, I had around 2,000 designs in my portfolio. A good friend suggested I turn it into a business, and thus Bounce Learning Kids was born. Q. What makes your products different? A. I design my products first and foremost to function correctly. They must be visually appealing and interesting. Otherwise, the child simply isn’t going to enjoy using them. Q. Aren’t all education resources supposed to be that way? A. You’d think so, but that’s sadly not the case. My kids started coming home from school with worksheets, for example. Frankly, I was appalled at the poor quality of them. When I went online again to try to find better ones, I found it was a common trait almost everywhere I looked. I could find plenty of worksheets, but they were all designed more to get the parents to download them than to work correctly as education resources. Oftentimes I’d find numeracy or literacy sheets, for example, where a couple of clip-art graphics were included to ‘make them look more like children’s resources’ but that was about it. The quality really wasn’t there. They would either be boring and uninspiring or simply ineffective as learning tools – or both! This infuriated me to no end. Once again, I thought I could do better, so I started making my own worksheets but built them from the ground up to function correctly first and foremost. I very rarely ‘pretty them up’ by adding infantile clip-art images. When other people do that, it makes me cringe. I think there’s a real danger of being condescending to the kids by treating them that way. Q. What makes your resources function better than others? A. It’s all about making them functional but also visually appealing and interesting. Worksheets (which is just a fancy term for a printed page of information that the child must write onto) fall into two basic categories. They are either ‘instructional’ or ‘testing’. That is to say they either ‘teach’ (convey new information) or they gauge the child’s level of understanding (testing their knowledge). Many of my worksheets both teach and test at the same time. They are also designed to be visually appealing, interesting and, most importantly of all, fun. Who wants to do simple learning by wrote when you can have an engaging and fun worksheet that’s an actual pleasure to complete? If you disguise the learning by encapsulating it in play, it takes the stress out of learning. Q. 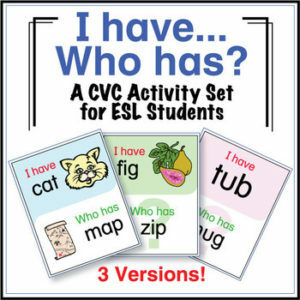 Do you specialize on Literacy products? I currently have over forty separate and distinct Literacy resources, some of which contain over a hundred separate pages of content, and I’m adding to the line-up all the time. Symmetry fun ‘C’ — Learn to tell the time – Free! Q. Where do you get your inspirations from? A. It can come from anywhere. If the kids bring home something from school and I think it could be improved, I sit down and improve it. If I see something online that I think can be done better, I sit down and make something better. Most of the time, however, I come up with ideas that meet a specific need I’m trying to fill at the time. As a graphics artist, I think visually. I’m always trying to find ways to convey information in visual short form. The adage ‘a picture tells a thousand words’ is something I live and breathe. Q. How do you know if a product is going to work or not? A. I do a lot of testing. My kids and my wife are my first line of testers. If a new product passes muster with them, I then try them in a classroom setting. Sometimes I need to tweak something. For example, a recent product I made wasn’t clear once printed on a laser printer. Some key graphic elements just weren’t clear enough and I had to make some adjustments. The biggest factor in determining whether a product is successful or not is whether the kids have fun with them or not. If they don’t have fun, the product doesn’t survive, and I move on to something better. Being forced to fill out boring worksheets is a terrible thing for a child – especially if they aren’t enjoying themselves. On the other hand, there’s nothing so rewarding for me than seeing the light bulb switch on in a child’s mind when they are actively engaged. I mean really, why should worksheets be boring, right? Special thanks to Mr. Morgan for his guest post on the Kinney Brothers Publishing blog. 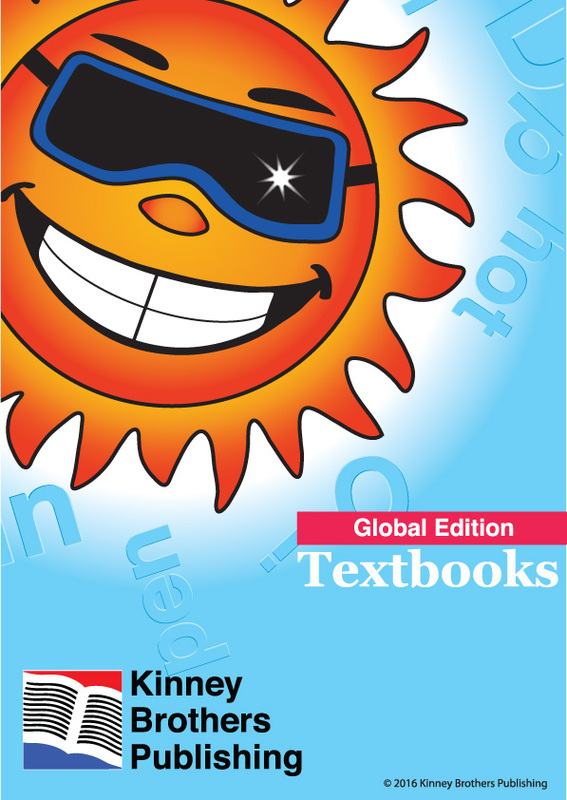 To see the full lineup of educational materials, you can visit Bounce Learning Kids on Teachers Pay Teachers or visit his website at https://bouncelearningkids.com. 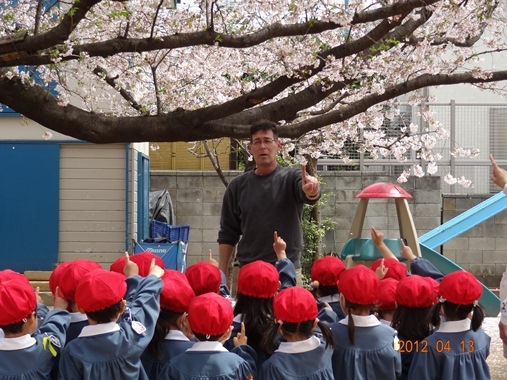 Author and creator of education resources for school children and people for whom English is a second language, Christopher has visited 45 countries to date and has lived and worked in four countries across three continents. He currently resides in the Netherlands but has lived and worked in England, Florida & Australia. He is the author of the Portallas series of young adult fantasy adventure novels. 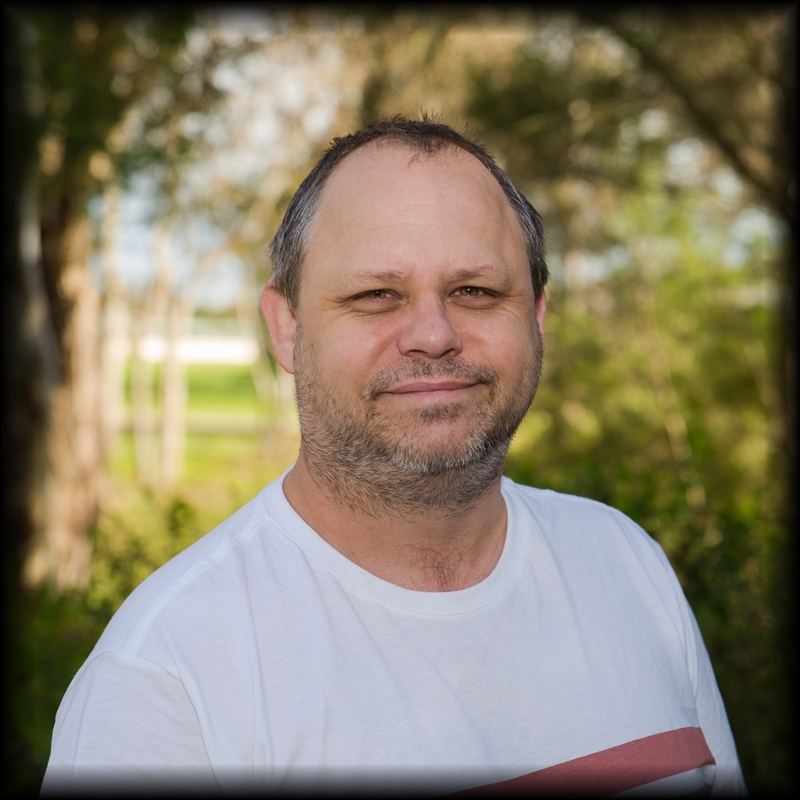 An IT manager by day, Christopher enjoys writing novels and building quality education resources. He is a family man with a wife of over 30 years and two children.